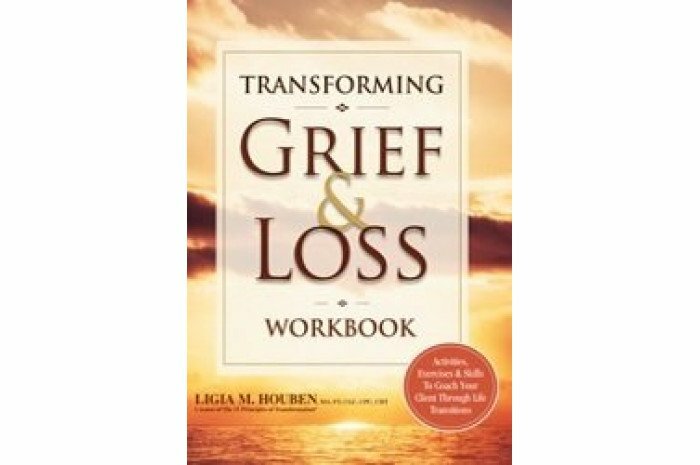 Despite any loss your client may be experiencing, you can coach them to happiness again with this new workbook from Ligia M Houben. 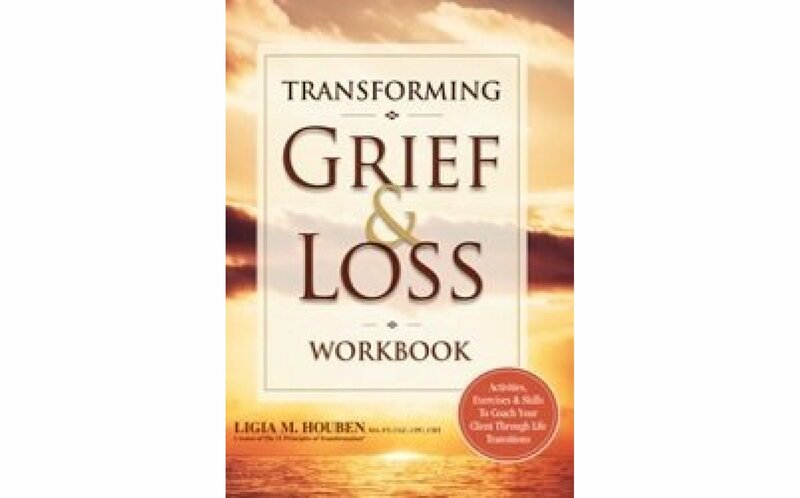 This interactive book guides the client through The 11 Principles of Transformation, derived from CBT, positive psychology, spirituality, mindfulness and meditation. By focusing on new beginnings, experiential exercises and meaningful activities, your client will be able to start the transformative journey to wellness and wellbeing.